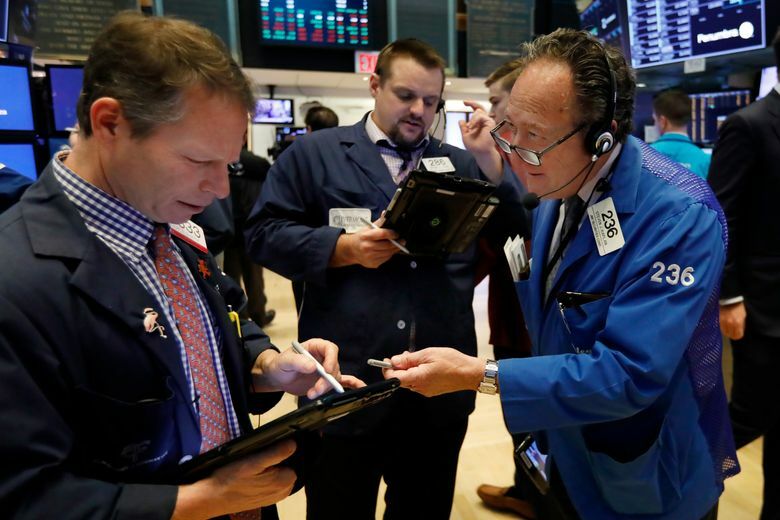 Wall Street capped a week of volatile trading Friday with an uneven finish and the market’s first weekly gain since November. 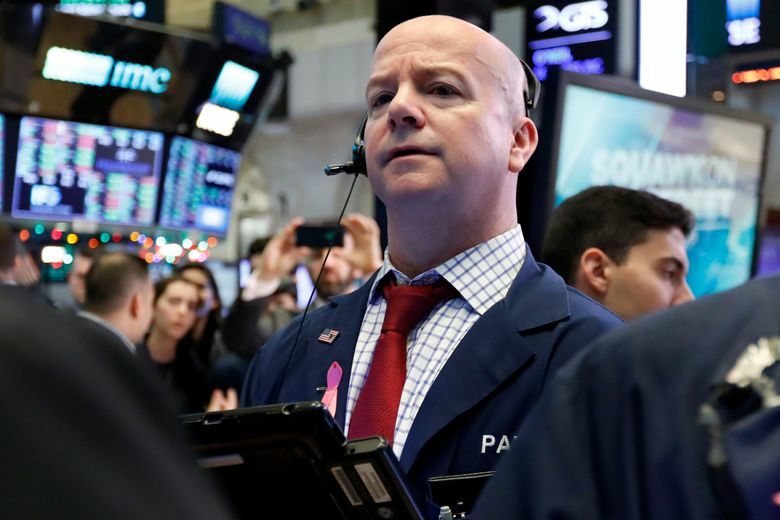 Even so, the major stock indexes closed with their first weekly gain in what’s been an otherwise painful last month of the year. 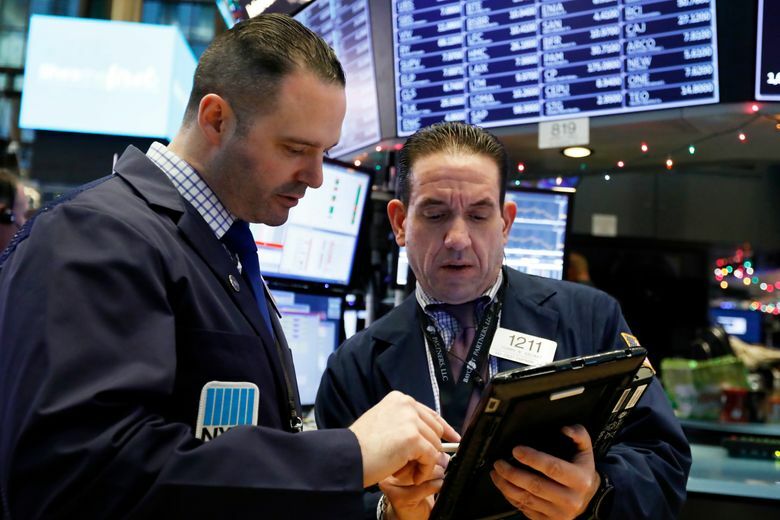 The Dow Jones Industrial Average and S&P 500 rose more than 2 percent for the week, while the Nasdaq added nearly 4 percent. The indexes are still all down around 10 percent for the month and on track for their worst December since 1931. 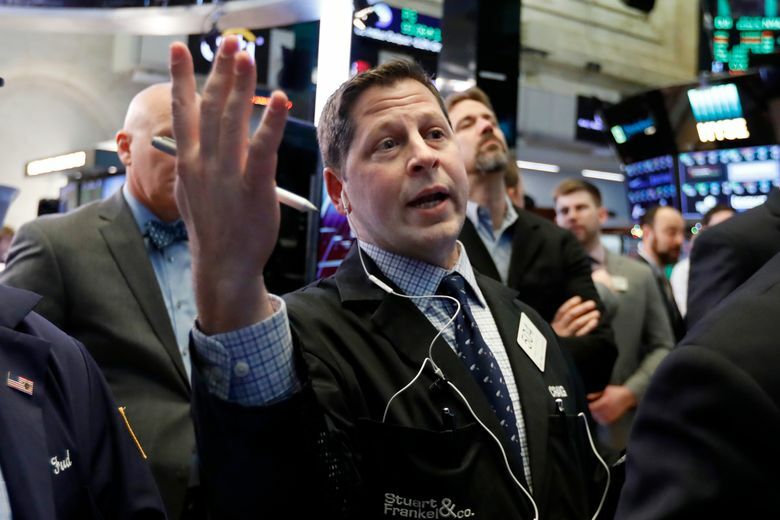 The market’s sharp downturn since October has intensified this month, erasing all its 2018 gains and nudging the S&P 500 closer to its worst year since 2008. 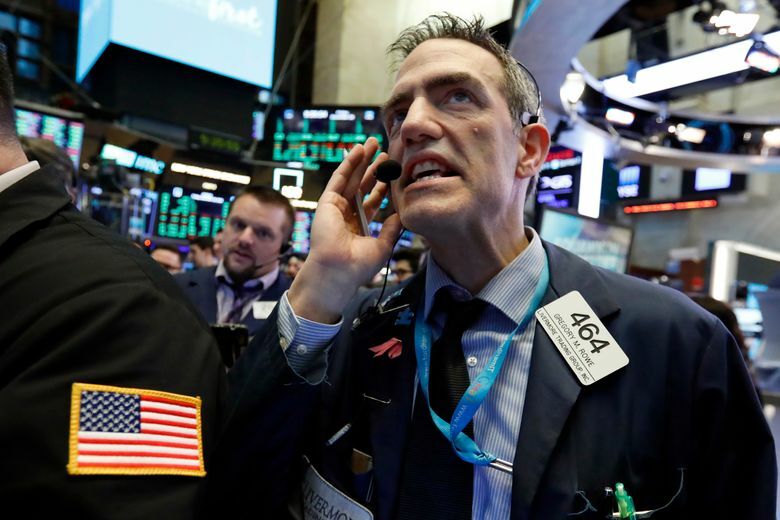 A steep sell-off during the shortened trading session on Christmas Eve left the major indexes down more than 2 percent. 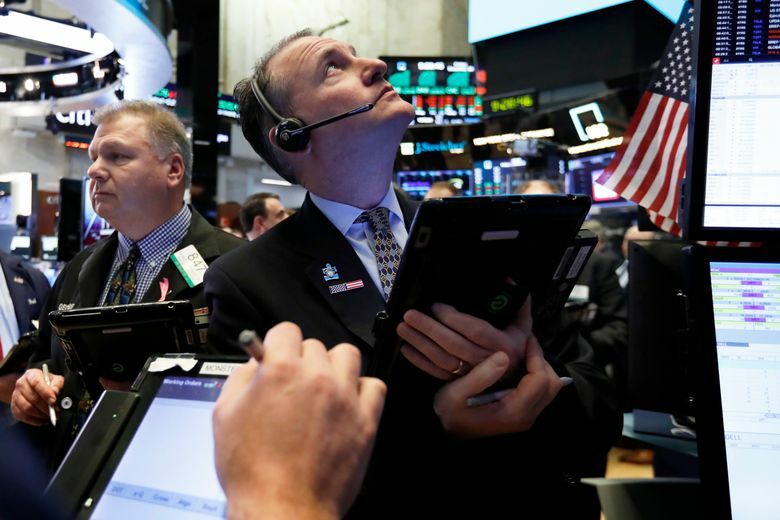 On Wednesday, stocks mounted a stunning rebound, posting the market’s best day in 10 years as the Dow shot up more than 1,000 points for its biggest single-day point gain ever. 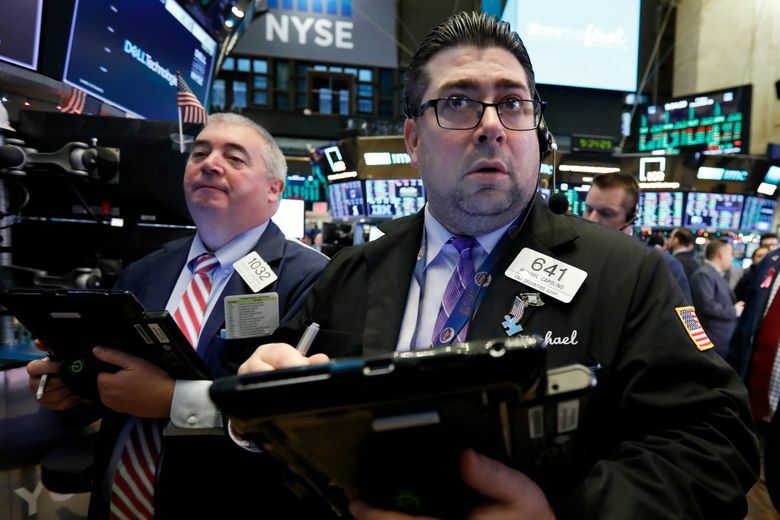 “The market was so oversold and then Wednesday and Thursday were key reversal days, but also stronger closes than opens,” said Janet Johnston, portfolio manager at TrimTabs Asset Management. 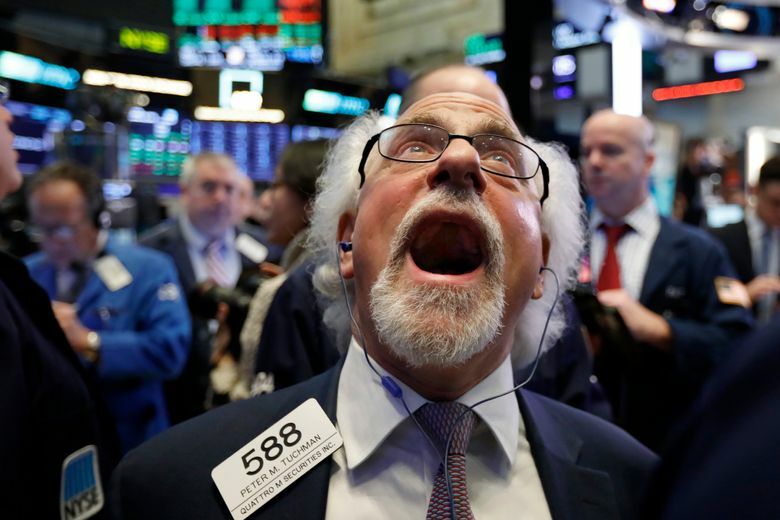 Still, the market’s downturn has left stocks substantially less expensive than they were heading into the fourth quarter, Johnston noted. “And that sets up a good buying opportunity,” she said. Technology companies, a big driver of the market’s gains before things deteriorated in October, were among the big decliners. Alliance Data Systems dropped 1.4 percent to $149.82. The dollar declined to 110.41 yen from Thursday’s 110.74 yen. The euro weakened to $1.1442 from $1.1449. Overseas, major indexes in Europe closed higher while markets in Asia mostly rose. London’s FTSE 100 gained 2.3 percent, while the Nikkei 225 index fell 0.3 percent.